Beautiful beaches, fantastic golf courses, and a vibrant cultural scene make Naples a wonderful world of its own. 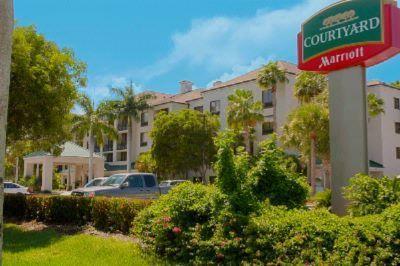 And at the heart of it all, you'll discover Courtyard by Marriott Naples. 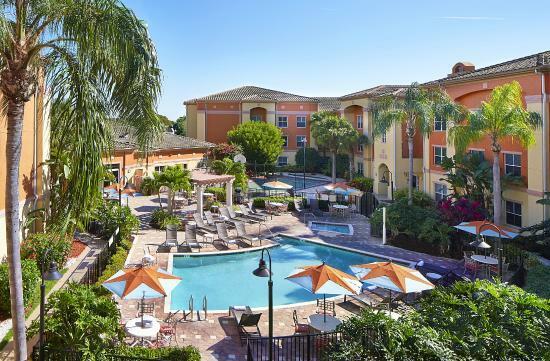 Less than a mile from Naples' pristine beaches, it offers easy access to a variety of attractions. 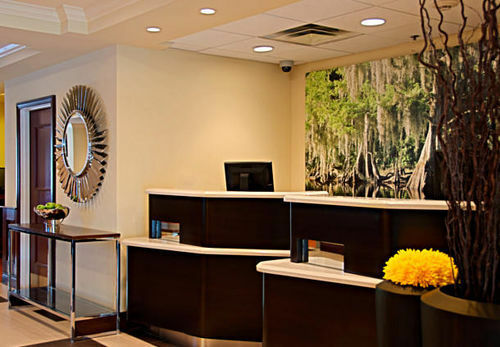 Our guests will enjoy spacious, smartly appointed rooms in-room coffee service and free wi-fi service. Begin your day with a hearty breakfast buffet or made-to-order selections, plus relax during the evening with your favorite beverage in the Courtyard lounge.